Each member of the team must take turns when the color mulligan ball is chosen to be used. 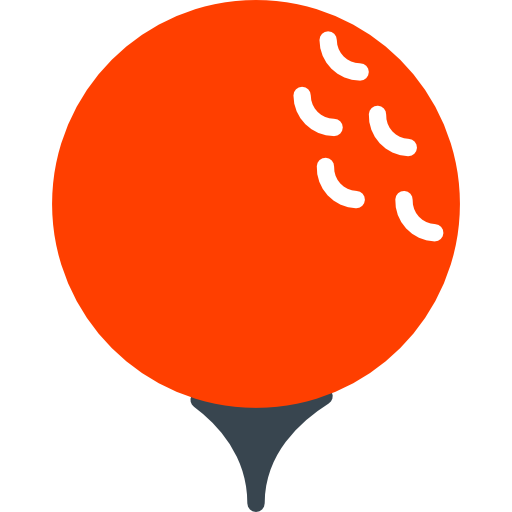 The ball may be used every shot as long as it is rotated among the foursome players. Once the ball is lost, you no longer have mulligans.